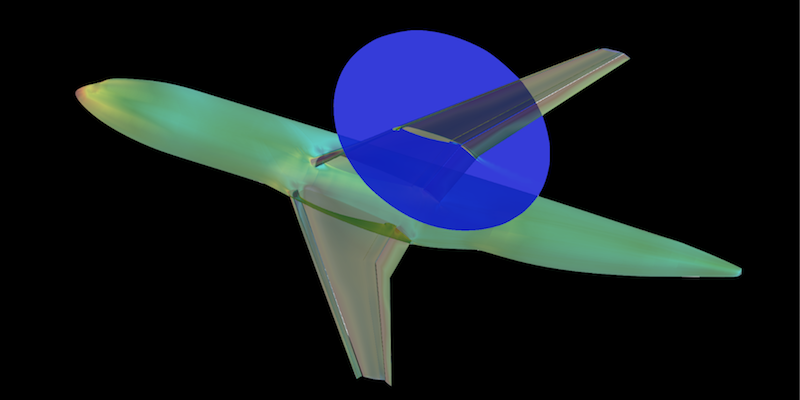 High fidelity aerodynamic analysis – for example to design aircraft, racing cars and jet engines – used to be solely the province of big companies, with budgets to cover the cost of dedicated supercomputing facilities and the development of expensive specialist software. Every element of the integrated capability was a price barrier to smaller companies and innovators needing to prove their design concepts with industrial-strength engineering analysis. How times have changed! At the nexus of the on-demand cloud high performance computing revolution, the latest developments in computational fluid dynamics (CFD) can be accessed by anyone, running securely on powerful new on-demand GPU hardware within a global IT infrastructure. 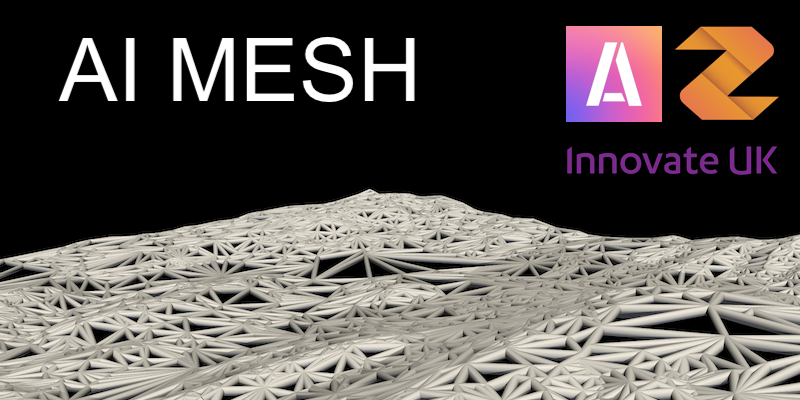 Zenotech is delighted to be making use of the latest technology from NVIDIA and Amazon AWS to deliver this model as a global service – for aerospace, automotive, civil, maritime and renewables engineering. The new zCFD solver from Zenotech is designed to make highly efficient use of massively parallel GPUs from NVIDIA. The availability of these powerful devices on-demand via Amazon AWS is a game-changer for affordable high-fidelity simulation, as each GPU replaces numerous CPU cores. zCFD runs as quickly on one NVIDIA Tesla K80 dual-device unit as it does on 60 Intel Broadwell cores. In addition, zCFD now includes a high-order mode (flux reconstruction) based on cutting-edge research work from Dr Peter Vincent and his team at Imperial College that is included in the standard code release. 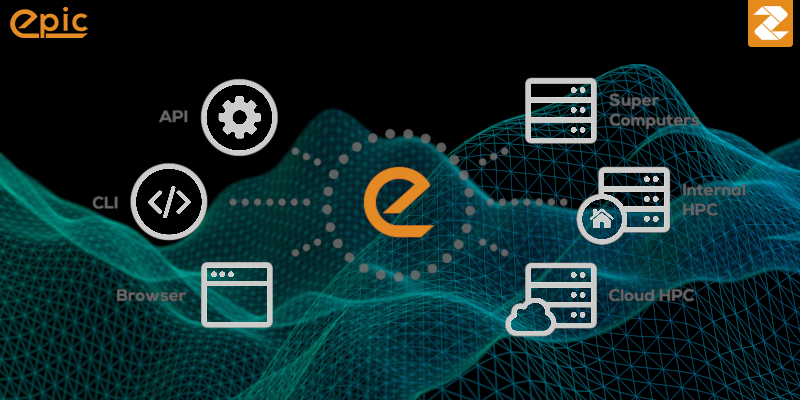 On-demand cloud access via the EPIC portal allows for rapid availability of new software developments and integration with other web-based data sources and services. This is particularly true for zCFD, which exposes a rich (and commercially open-source) Python driver interface. An example from aerospace aerodynamics is the NASA High Lift Prediction Workshop (HiLiftPW) test case. 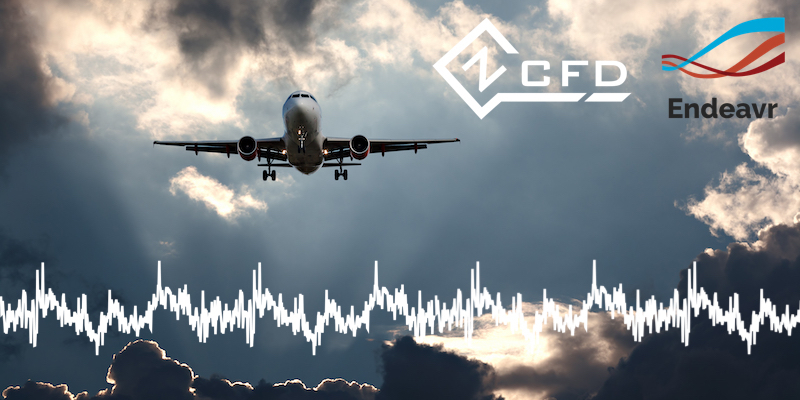 The HiLiftPW is the benchmark for modern aerospace CFD software, specifically designed to exercise the capabilities of modern CFD codes where the resolution of unsteady, separated and turbulent flow is important in predicting aircraft wing performance. Using aerospace CFD as an example, the economic benefit of cloud-based HPC and on-demand access is compelling: a single CFD analysis of the HiLiftPW test case on a medium-resolution mesh (circa 100 million cells) when run on an in-house cluster would require 8640 Broadwell core-hours to reach convergence. At a standard in-house rate (with provision for infrastructure, hardware, power and system management) of £0.04 per core-hour, this would cost £345. However, as this in-house system is unlikely to be used 100% of the time, we might factor that by the actual utilisation rate (say 50%) to arrive at a true cost of £690. By comparison, equivalent Amazon AWS hardware run on-demand on the spot market would be cheaper. The spot market allows you to bid for spare resources at a fraction of the on-demand cost, savings of around 75% are not unusual. So based on the spot price at the time of writing of £0.0184 per core-hour and run at 100% utilisation, the total cost would be £160. The use of GPUs makes the cost saving even more dramatic. Equating each NVIDIA Tesla K80 (with 2 x GPU each) to 60 Broadwell cores, gives an on-demand price for the HiLiftPW case above of £200, and a spot price (assuming a 70% saving over the on-demand price) of just £60. 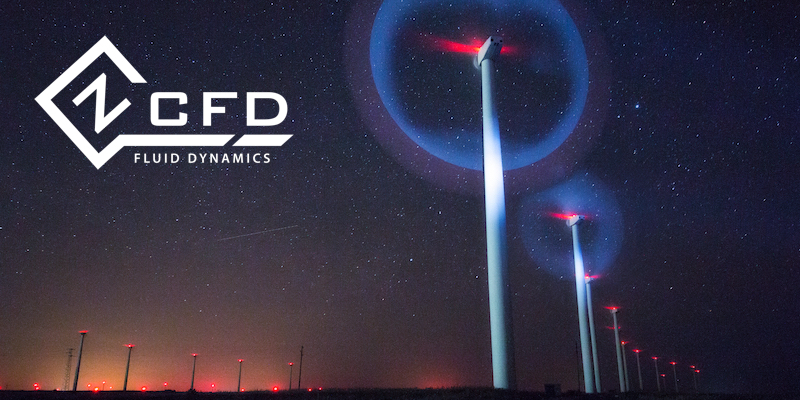 The high order CFD solver introduces even more savings. High order flux reconstruction techniques allow for the same level of accuracy on physics modelling with a reduction in the number of cells. More work is required per cycle, and the number of cells that can be removed from a model is limited by the geometric complexity, so the HiLiftPW test case (with its perfect hierarchy of refined meshes) is not an absolute reflection of the general benefit that would be delivered by high order CFD. However, for fully-resolved flows a factor of 10 should generally be achievable which brings the price down to £6. Thus we have an aggregation of new algorithms, hardware and delivery that can save two orders of magnitude on the cost of a CFD simulation. For users who want immediate and secure web-based access and an easy-to use interface, EPIC provides zCFD pre-compiled on NVIDIA Tesla K80s, available on-demand from Amazon AWS.